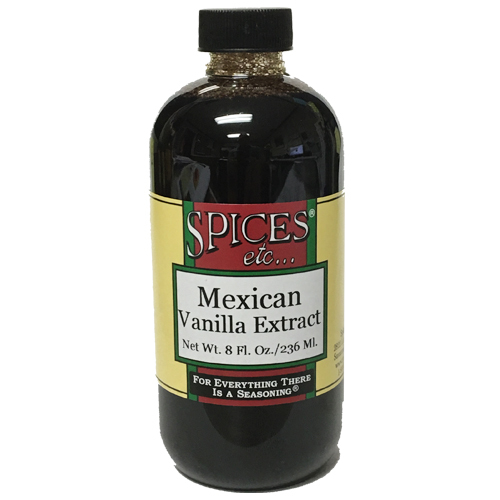 Vanilla Beans & Extract | Spices Etc. 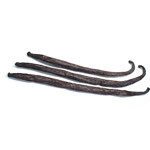 Madagascar Bourbon Vanilla Beans are superior, with flavor and aromatic qualities that make these beans the most popular and sought after vanilla variety. The flavor is rich, dark and creamy with an overwhelming sweet, buttery aroma. These are well suited for many baking recipes, drinks and desserts. 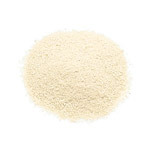 Tahitian Vanilla Beans are larger and just as flavorful as the Madagascar Vanilla beans. 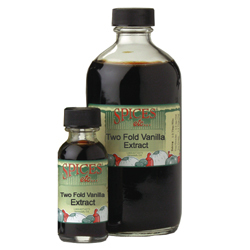 Our Single Fold and Double Fold Vanilla Extracts are made with the finest Madagascar Vanilla Beans available.